Get ready to experience a rare sky event that will not occur again until the year 2117! 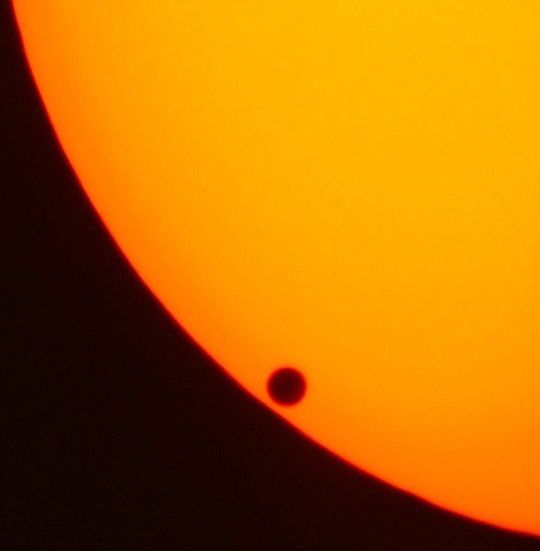 On June 5-6, Venus will transit the Sun from east to west and such an event will not be happening again in our lifetime. To keep your eyes focused on Venus that day, all you will need is a small telescope and a safe solar filter and you are set. The entire North America will be able to see this transit but the farther west and north you are, the more you will see of it. Again, make sure that in your excitement to view this astronomical event of the century, you do not forget to have a proper solar filter in place first! For all the information you would need or want to know about the Transit of Venus, visit this informative site here!